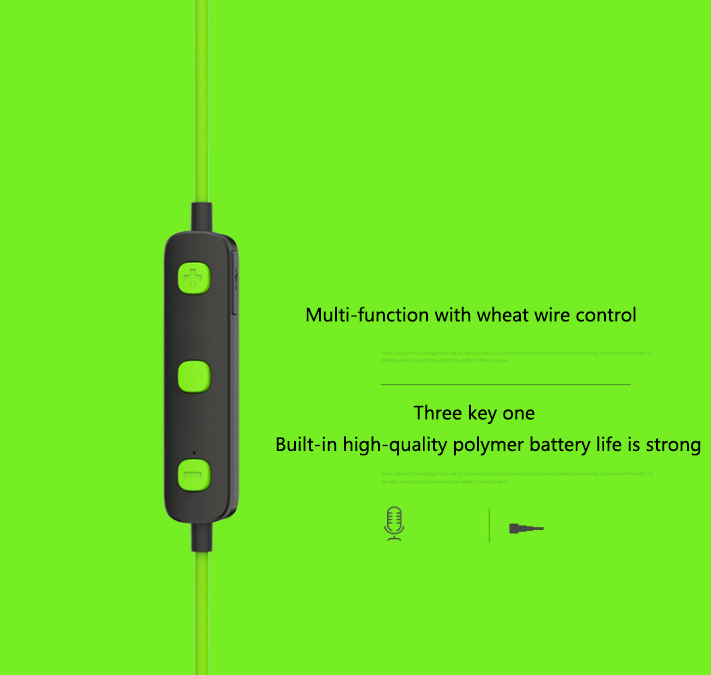 From now on, buy any product in our shop, we will give you a lovely “expression key chain” as a gift. 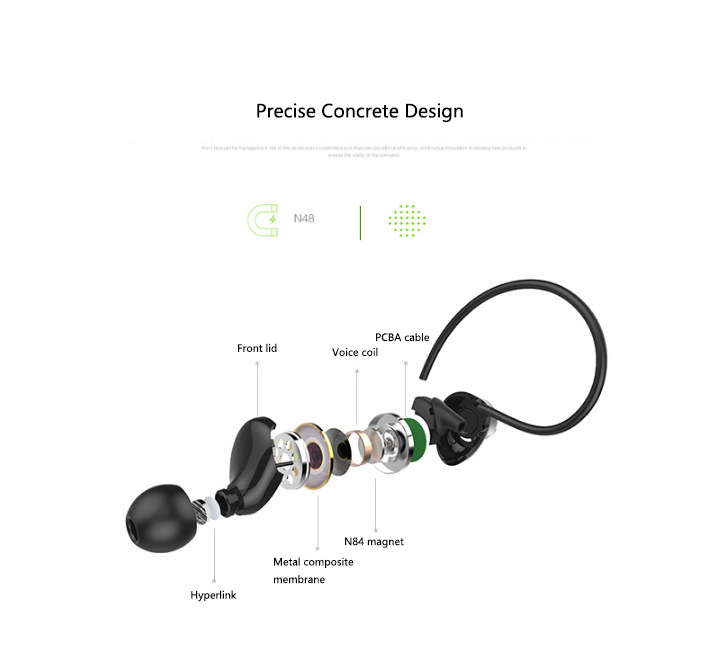 1.H-13 uses CSR Bluetooth 4.0 chip combined with HD Voice HD call technology to provide you with comparable to the fixed telephone wireless communication sound quality. 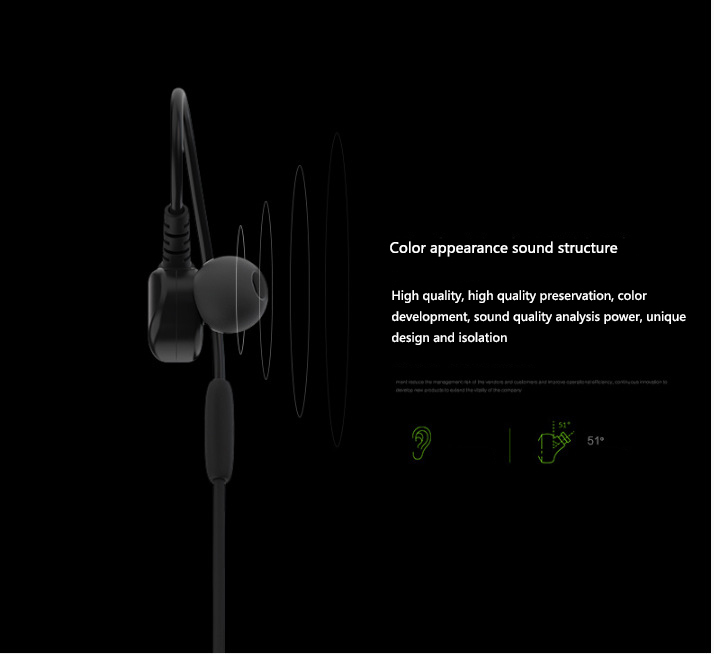 2.H-13 with high-quality hardware configuration, playing a high-quality pure sound quality. 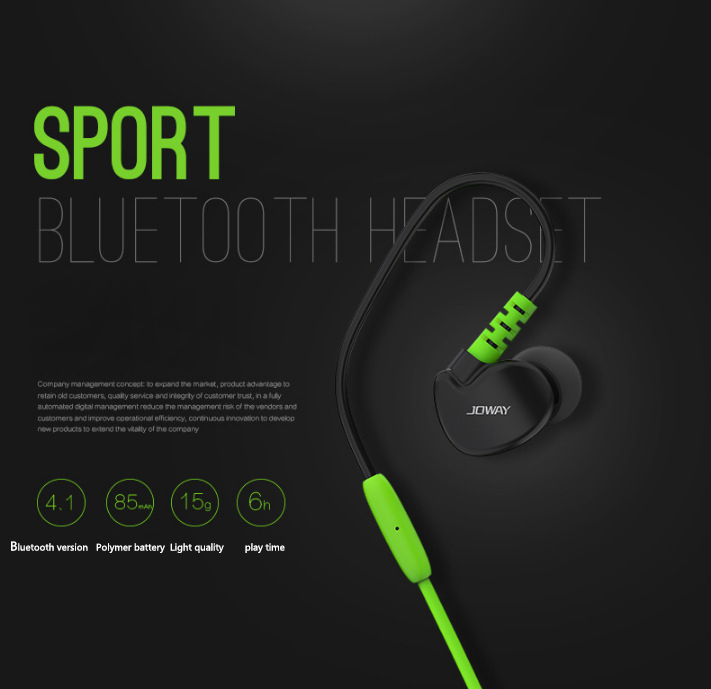 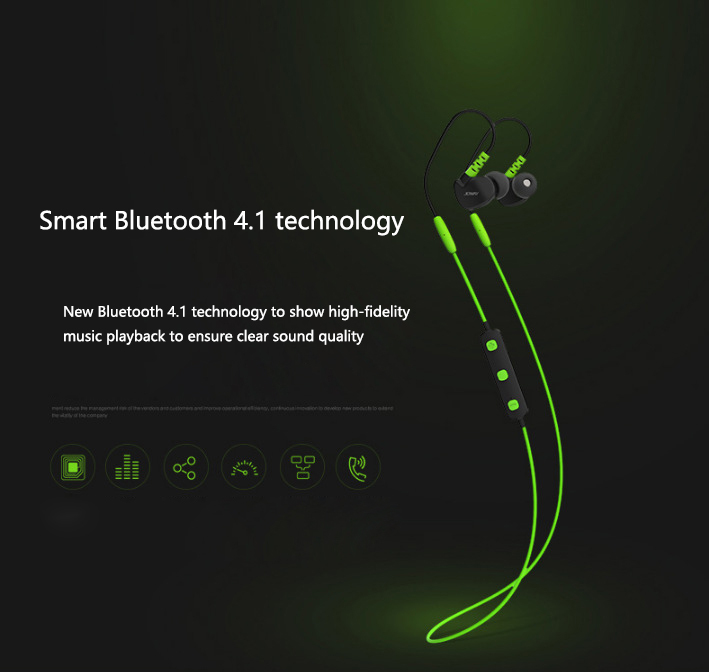 3.Efficient Bluetooth 4.0 than 3.0 save 50% power consumption, noise reduction technology to improve 4 times, 3 times the transmission distance, the transmission rate increased by 1 times. 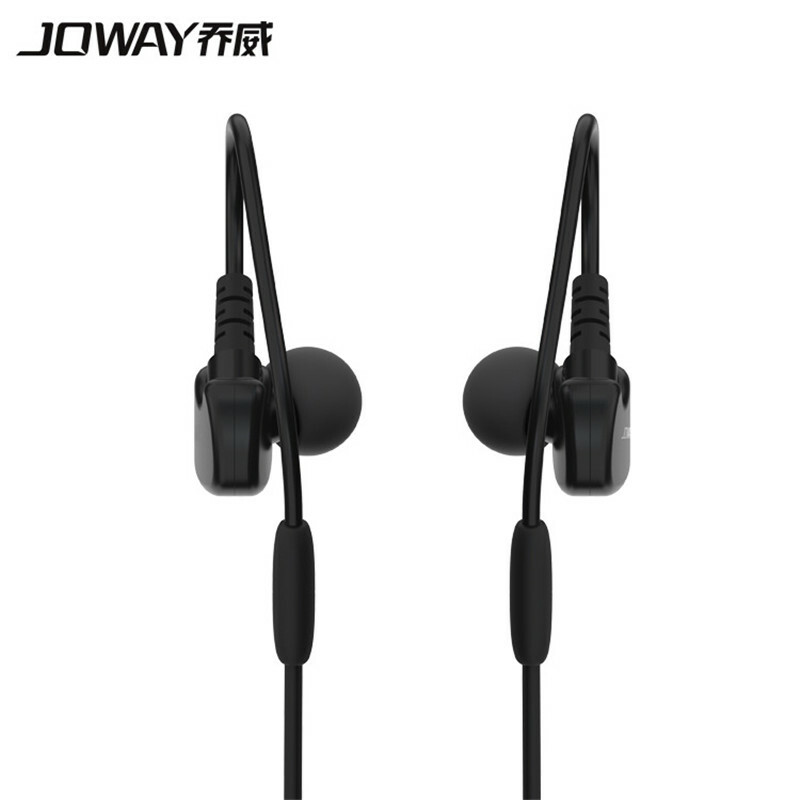 4.The primary and secondary headphones are designed with the same speaker and the same sound size, only to allow you to experience pure high assurance of stereo. 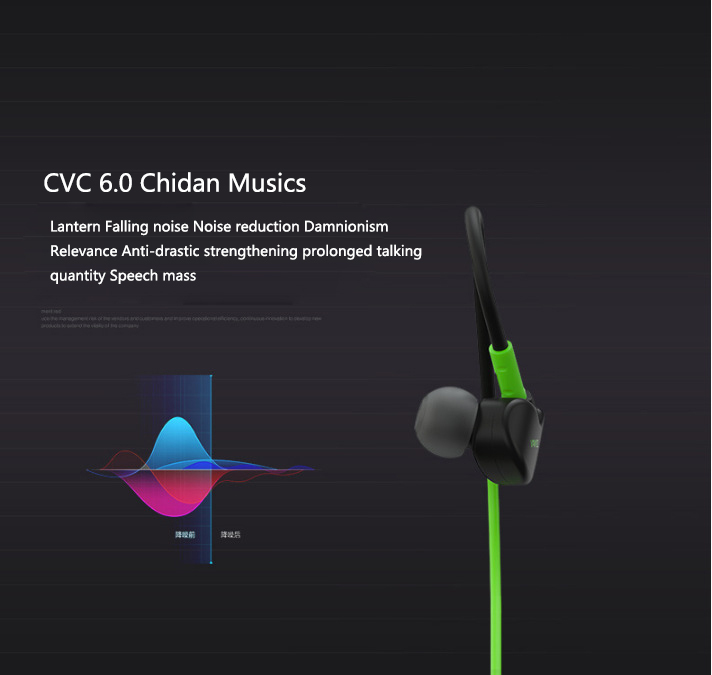 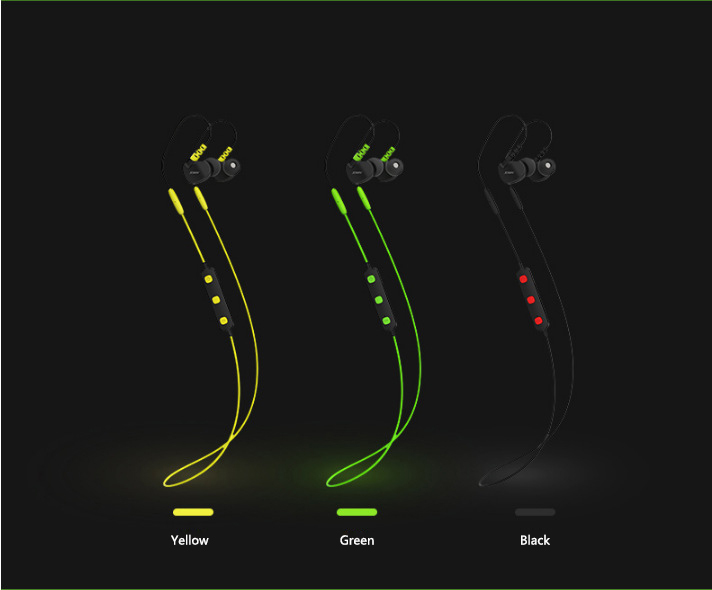 5.H-13 can automatically sense the surrounding environment, 360 °intelligent judgment and reduce the noise decibel, breakthrough improve the sound quality. 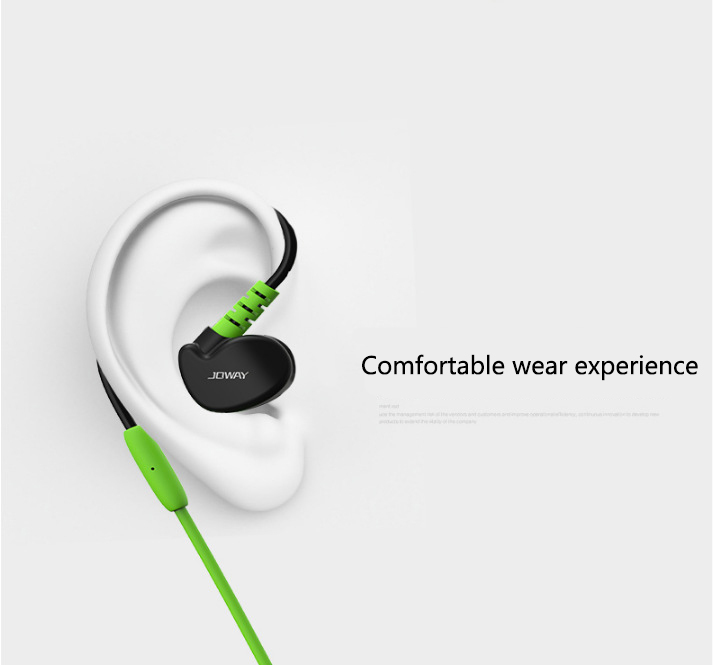 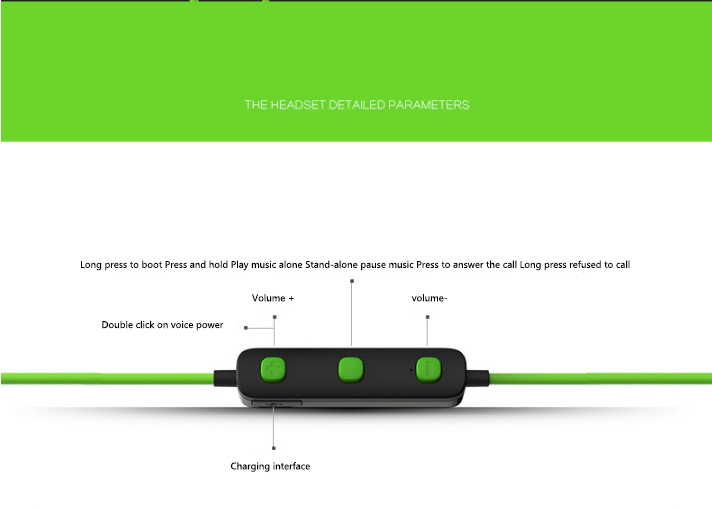 6.Vice headphones independently open mode, independent design of the main sub-same sound cavity size, with the same horn ear cap, the real realization of surround sound. 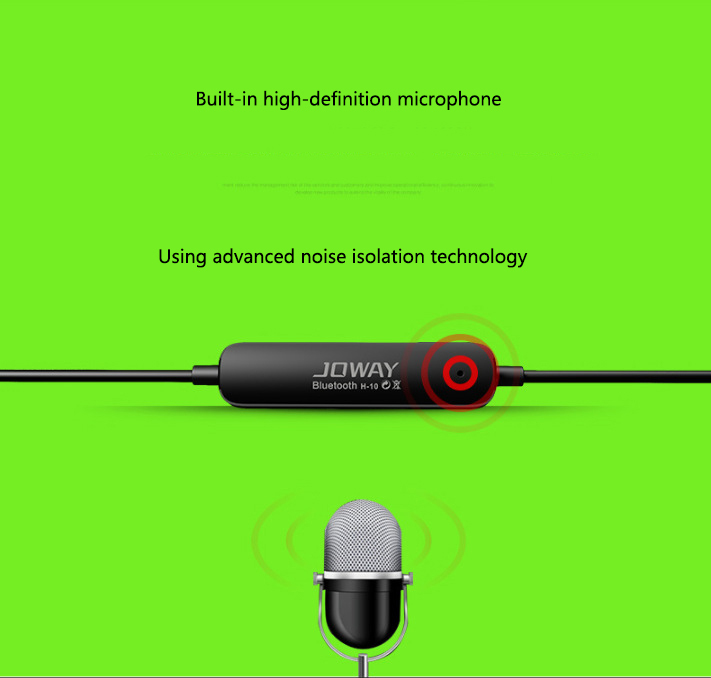 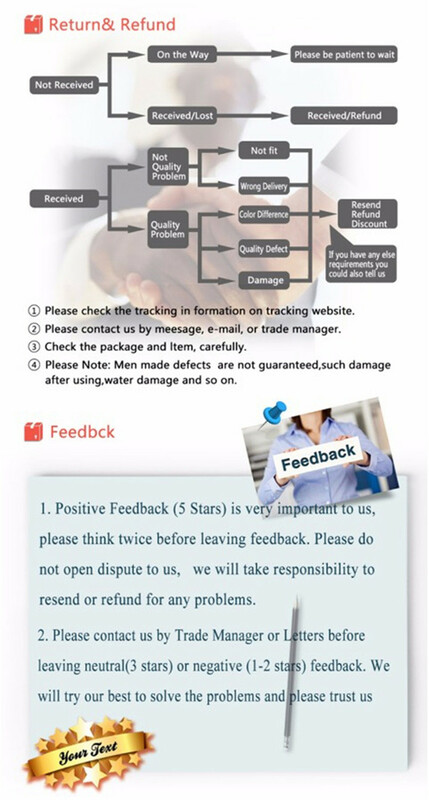 7.Ultra-long distance signal stable transmission, so you easily unwanted voice calls.